If you,re looking for reasonable price and good quality, you would be hard pushed to beat Dugdale. There's always been slight accommodations to the fashions of the time. The 1930s had the problem of dealing with a garment that's supposed to be fitting with that eras style of full pleated trousers and draped chest. Now the trick is dealing with low rise pants which must be covered at the top by the waistcoat, which in turn must be completely covered at the sides by the short front of the coat. Too often recent examples have displayed exposed waist bands or the sides of the waistcoat. It's worthy keeeping in mind that depending on how well fed you are that any band of white around the waist is probably going to make that area look wider. Edited by Artist's Eye, 19 August 2010 - 08:35 AM. I have tried a lot of different dress coat drafts, and styles. In the end I found that what looked best was a fairly standard modern cut that came in around the Edwardian era. For a while I was fascinated by the old fashioned style with cut-on lapels, half silk facings, and strap, but I ended up hating the look of all those criss crossing seams at the front of the coat where it was most visible. The modern cut is just so much cleaner with seams kept out of sight. The absence of a strap means that the fronts are a bit shorter, exposing more leg - which helps make them look longer. This is a garment which looks striking enough as it is without you gilding the lilly with unusual details. The fit is what makes this garment looks so elegant, not the outer detail. This helps to bring the corner in to follow the body. The corpulent belly can make this corner poke outwards somewhat. Notice how on this dress coat the lapel is very long ie the lower extremity of the lapel goes down to the depth of point L. I prefer this circa 1914 style to the 1950s style with the end of the lapel roll being further up towards the chest. This makes it easier for the fitter to achieve a cleaner fit. 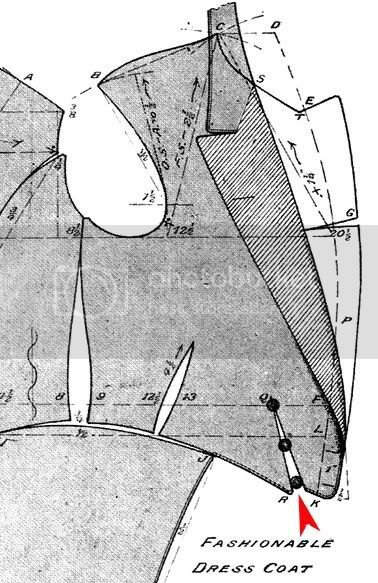 I have also shown how the front waist dart is displaced forward. The row of three show buttons is moved so that they are placed right on top of the dart. The next thing is that I find dress coats look good with a more generous than usual gorge dart. 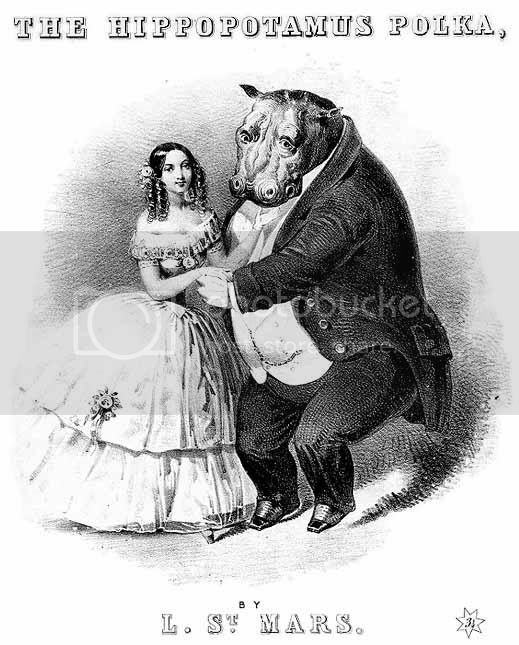 This helps to give you good chest but also on a corpulent figure (often a bit over erect) stops the front from gaping, while giving the lapels a beautiful roll. Even then I marginally prefer the classical style of double breasted lapels. Other than that I would reserve the fancy cut for the waistcoat. I would suggest the slightly narrower, longer and straighter lapel of the first draft shown above. BTW if you want, ask your tailor what system he cuts by (or at least one he likes). A lot of American tailors like the New Mitchell System or Regal's for example. I will happily scan a draft for him if he doesn't have one. I know your tailor sometimes "surprises" you with unexpected styling. If you specify a well defined draft, it does make his life simpler as he gets clear directives on cut and style. Likewise, I have plenty of dress waistcoat drafts. 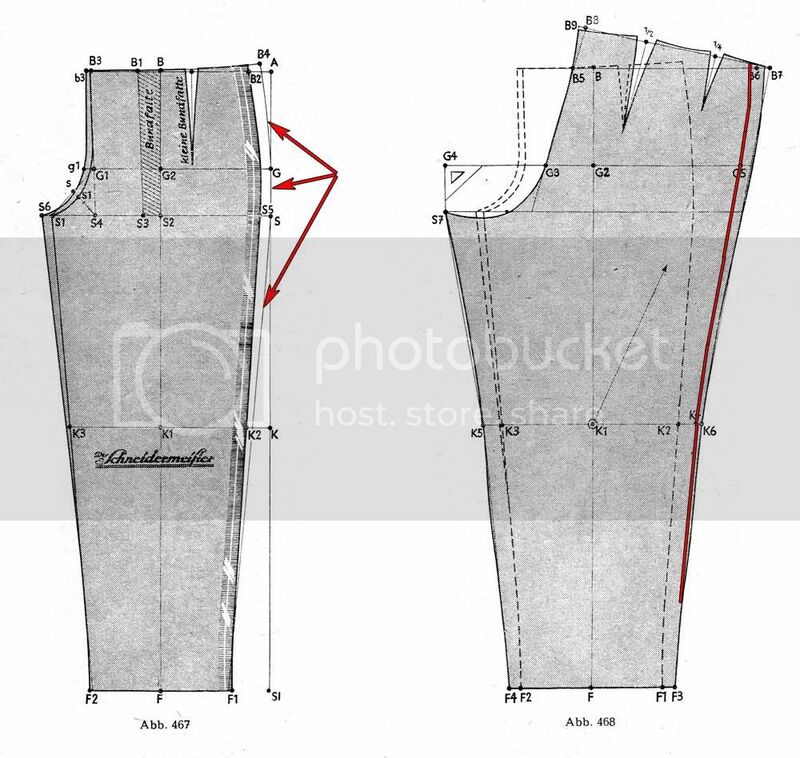 My tailor usually cuts a traditional full pants, high rise, with double deep reverse English pleats...I never liked well fitting-low rise trousers. 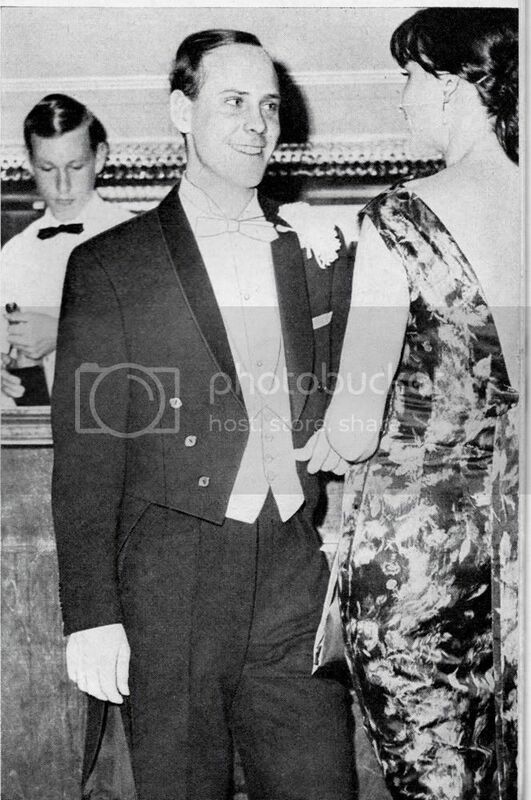 I'll save the Shawl collared lapel for my 2nd pair of dress tails...thus Peak lapel it is...but what are the different ways Peak lapels were made for evening dress tails? I have a personal pet peeve about pleated trousers with a dress coat. The pleats bellow out from under the front of the coat, which I find unsightly. DB lapels on dress coats are like DB lapels on any other coat. Edited by Michael the Beloved Ay329, 19 August 2010 - 02:23 PM. 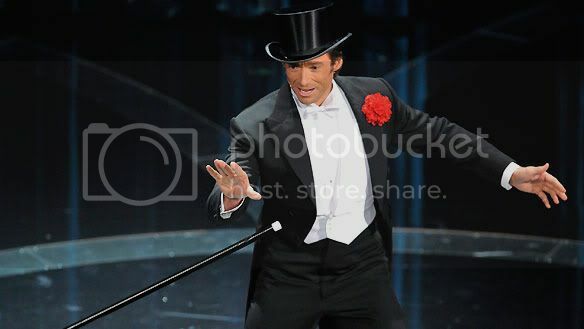 Is it the horziontal pulls in the front when Hugh Jackman leans forward that you object to? The shawl collar version reminds me of a mess jacket. Not that that's an evil thing. However, doubtless these things are a matter of taste. I don't mind the Cossack trousers; perhaps it's because they provide a dramatic contrast, and as they're not part of a suit, they don't contradict the notion of a fitting body coat. Also I've just noticed an echo in form with the top of the trousers with the top of the sleeve head. Sator, with regard to pleats on a dress coat, do you dislike reverse-facing pleats, or pleats in general? ^ The fellow on top gets my vote! I really do like the sharp line down the front of the waist & thigh that a pleat gives. Cut correctly, it doesn't really give any more width to the silhouette. Agreed on the point about double pleats though - looks a bit busy and the second starts to add width at the hip. All said, though, I really think that leg definition doesn't share equal attractiveness with torso definition in men's garments, which is why I wish that skinny jeans fad would go away. This is so that the braiding on the side of the trousers can be seen out of the front edge of the tails. The amount of displacement should be about 2-3 cm (about 1", give or take 1/8"). I have indicated this by arrows. 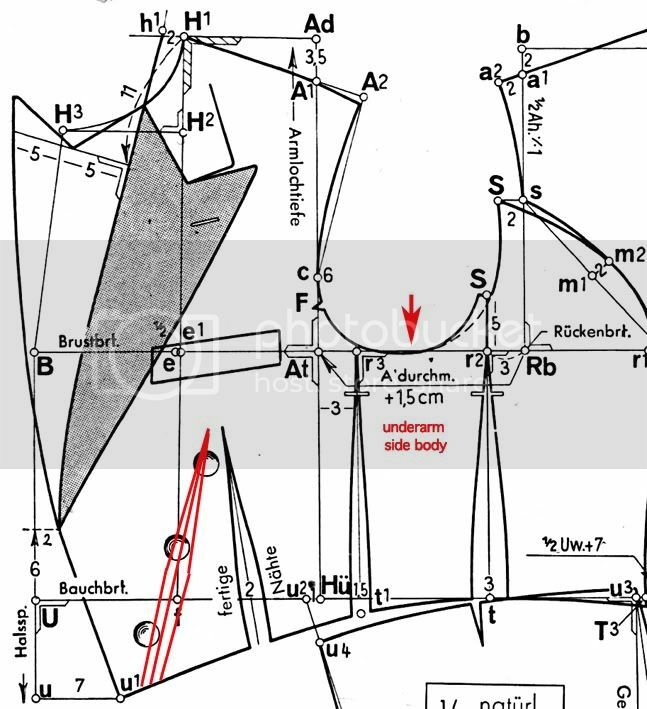 What they don't show in the diagram (but explain in the text) is that the corresponding part of the trouser underside (right diagram) should also be displaced - as indicated in red. This shouldn't be much trouble for your tailor to do. It's just a nice little old world refinement that has been largely forgotten these days.